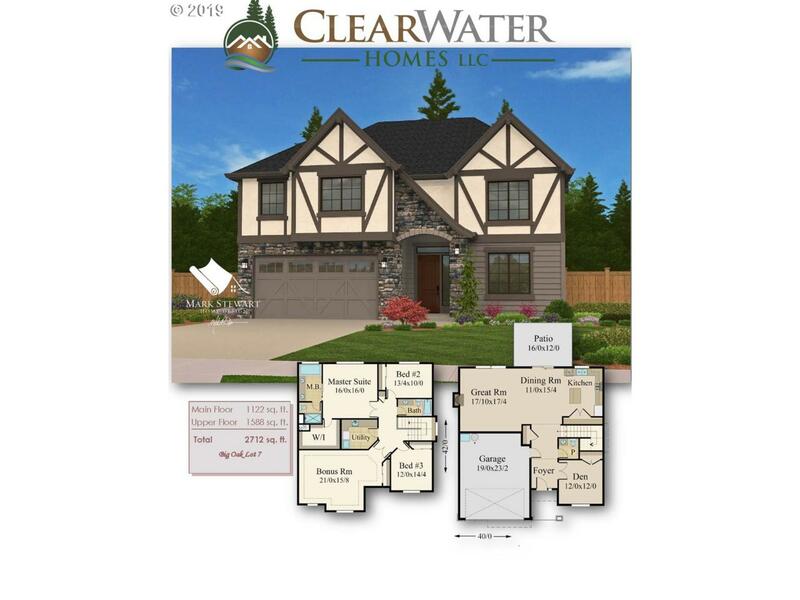 NOTE- Butler to Mawrcrest Clearwater Homes presents this custom Tudor style home. 2710 sq ft, 9'ceiling/main, Custom Built cabinets,Quartz Counter Tops w/tile back splash, quality hardwood floors, SS Appliances,Gas Range,Tile,std features per plan, SQ.FT approx. . Flyers and photos may show optional features, for illustration purposes only.